Happy Thursday! I’ve been holed up in the one remaining tower of Muse Headquarters that wasn’t destroyed by, ahem, experiments in Amanda’s lab. I miss hanging out and cleaning up whatever goo flood the lab or whatever substance is on the walls in the dungeon, but right now, the tower is where I need to be. Sometimes, words can fail even the most prolific writers. I’ve never been one to make excuses or listen to them, but there are times life legitimately throws you for a loop and the words retreat. It’s hard not to panic, but of course they will return when I’m ready for them. 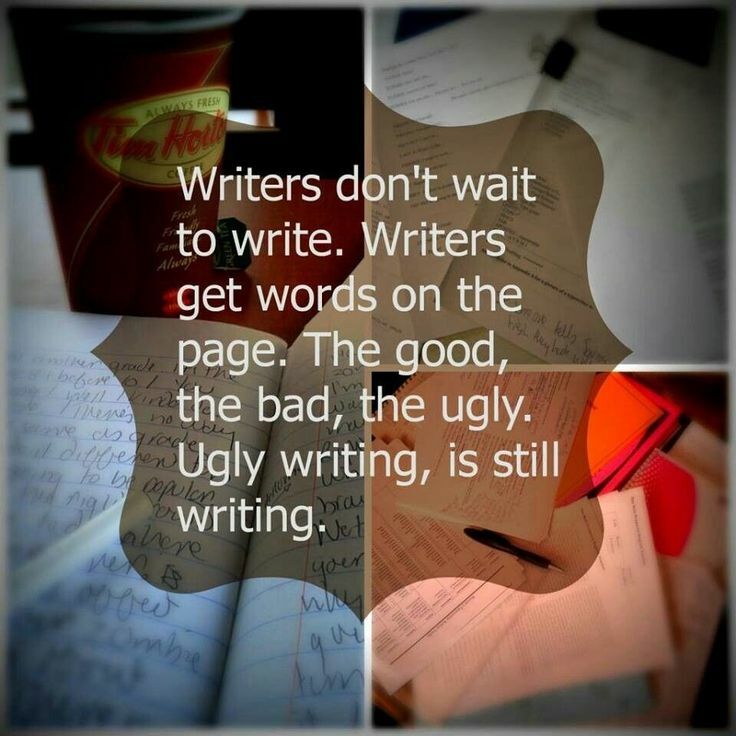 Here’s the thing about writing. There are natural fallow times that are part of our creative cycle. Then there are times we are sick or overwhelmed with life, and even our solid routine and writing habits leave us at a tenth of our normal word count. This is the time to take notes. If you can’t write fiction or concentrate on a coherent article, take notes on what’s going on. Record your feelings, reactions, and generally have a good brain download onto paper. There are two reasons for this. 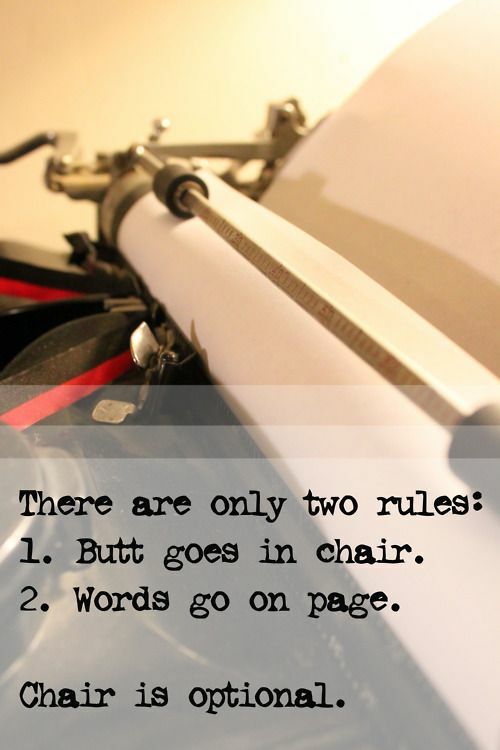 The first is that it lets you keep a hand in, so to speak, and keep getting something down, even if it doesn’t feel worth the ink it’s written with. The second is that, when we are dealing with life like that, there are valuable bits of gold in the experience. Writers are memory banks, and recording what’s going on files things away in those memory banks for later use. On a side note, this also goes for introverts who find themselves face to face with far too many people day after day. That’s enough to slow the word river to a drip all by itself. 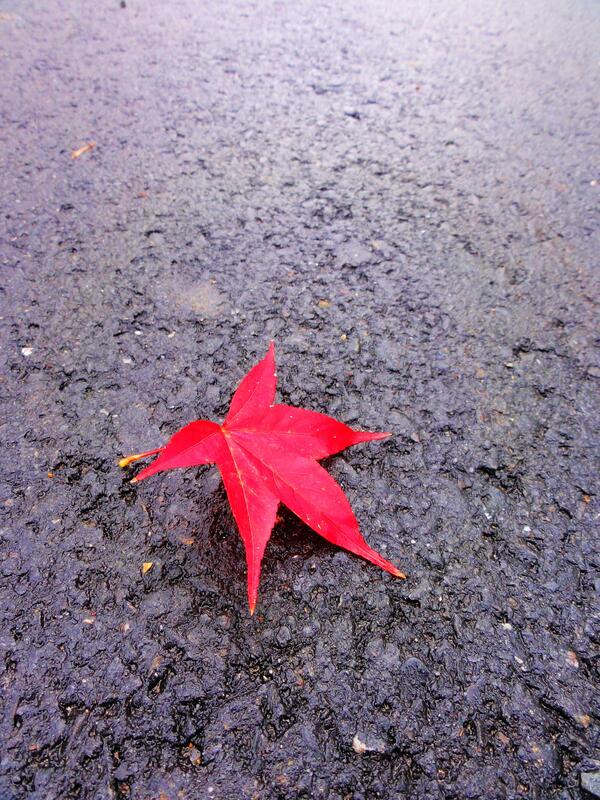 Just trust that seasons change and so will your circumstances. Take notes. A year from now, I’ll go through what I’ve written in the last two weeks and find plenty of fodder for characters and plots, I’m sure. I count on it. 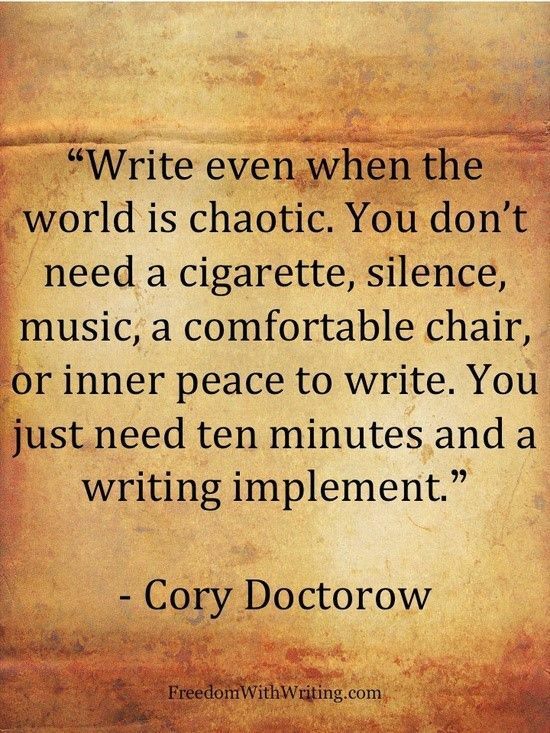 Writers have a wonderful tool for dealing with life. “Everything that doesn’t kill you makes you stronger. And later on you can use it in some story.” (Tapani Bagge). I feel a bit odd writing this post. Writers who have a history of high word count or regular, daily writing habits just don’t stop writing. They don’t give excuses. They don’t wait for inspiration. They write. Oh how the smart-arse writer has been brought low. I concede. Sometimes life just pushes the words away. Taking notes is a good way to coax them back. 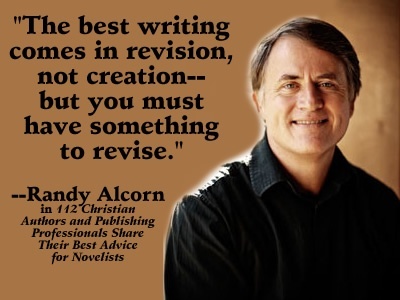 How has written observation during “course adjustments” benefited your writing down the road? We start out with a shiny idea and develop that idea into a plot with characters. The shiny idea becomes a draft in progress. We love it at first, resent it at some point, but we get it done. It then becomes the shiny new draft. We play with the shiny new draft, fixing plot holes, adding description, tightening our dialog until it becomes the shiny completed draft. Take a moment to enjoy this feeling because you only get it once in the lifecycle of each book. Be proud. The shiny completed draft goes to the alpha reader (or in some case beta readers) for comments and feedback. That feedback, if it is honest, turns the shiny completed draft into a sullied, tattered shyte draft. This is normal. Expect it. The sooner you move from “I write crap” to “let’s get busy revising,” the better you’ll sleep. The shyte draft goes through changes. The stakes are defined (or raised). The duplicate words get changed. The character’s motivation gets clarified, and much more. It metamorphoses into the Final Draft. And then it goes to the copy editor. 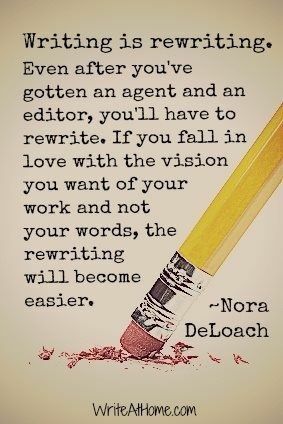 And what we thought was a final draft becomes just another draft. We make the changes, send it back and forth until it’s polished and complete. This becomes the Novel. And the novel is released into the world with a feeling that’s almost as good (and often better) than the feeling we had holding our shiny new draft, because the shiny new draft is but a shadow of what our words have become. While our novel finds its readers, we get another shiny idea and repeat it all with a new project that will one day become the new novel. 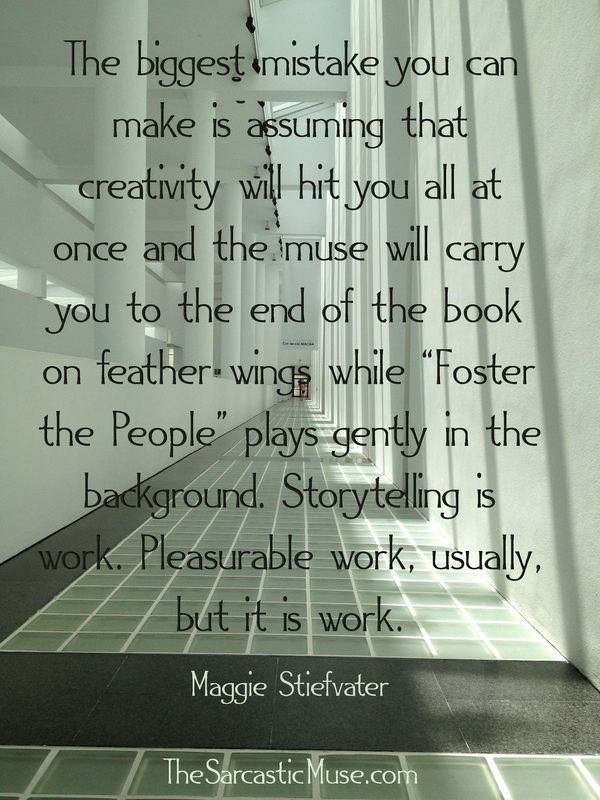 Your Creative Process, a series of posts, began last Wednesday at http://www.RobynLaRue.com. Overview is here and Part One is here. I’m on deadline for edits (due March 31). Line edits are not my favorite, and this set is more than punctuation (my line editor is a patient woman, lol) Above is a comment on my state of mine. Below are the images hanging above my monitor to inspire me through the last five days until deadline. How do you feel about edits? 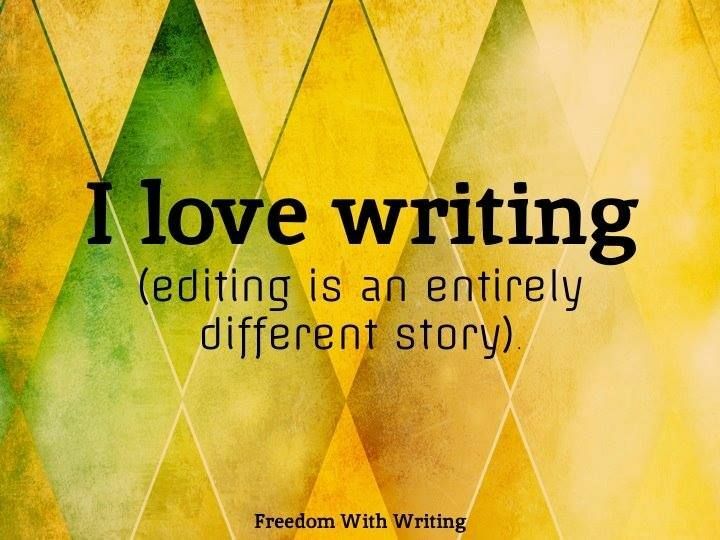 Do you prefer edits or drafting? What is your go-to tip to get through crunch time?